May 24th in Wordpress Plugins by Wordpress Jedi . Better Notifications: lets you send customizable e-mails to your users. It supports new comments, registrations, posts, and other events. Notifire: lets you create responsive frontend notifications to announce the news. Pushover Notifications: this plugin can send push notifications to your iOS or Android devices. 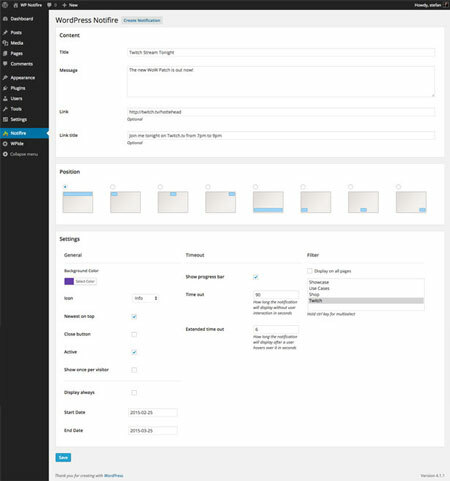 Supports notifications for new users, comments, password reset attempts, and upgrades. You can also use Real-time Desktop Notifications to keep up with orders. Web Push: sends notifications to your visitors when you have new posts. 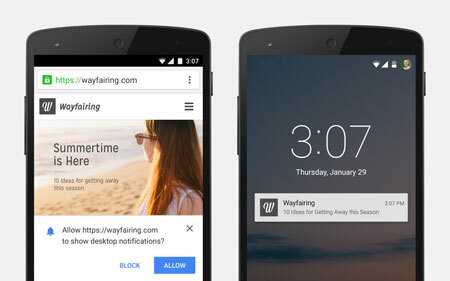 Supports Chrome, Firefox, and Safari notifications. 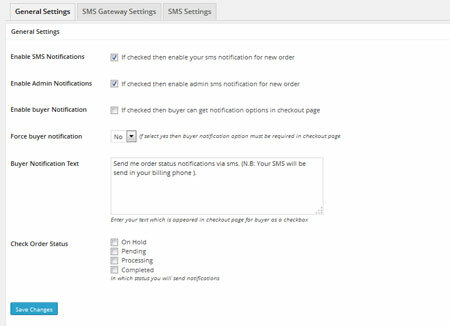 Order SMS Notification: this plugin makes life easier for WooCommerce users. It sends admins and buyers notification about orders. Have you found better WordPress notification plugins? Please share them here.